This entry was posted in Uncategorized on November 28, 2018 by Barbara Raffin. IRON MOUNTAIN AREA FANS!!!! 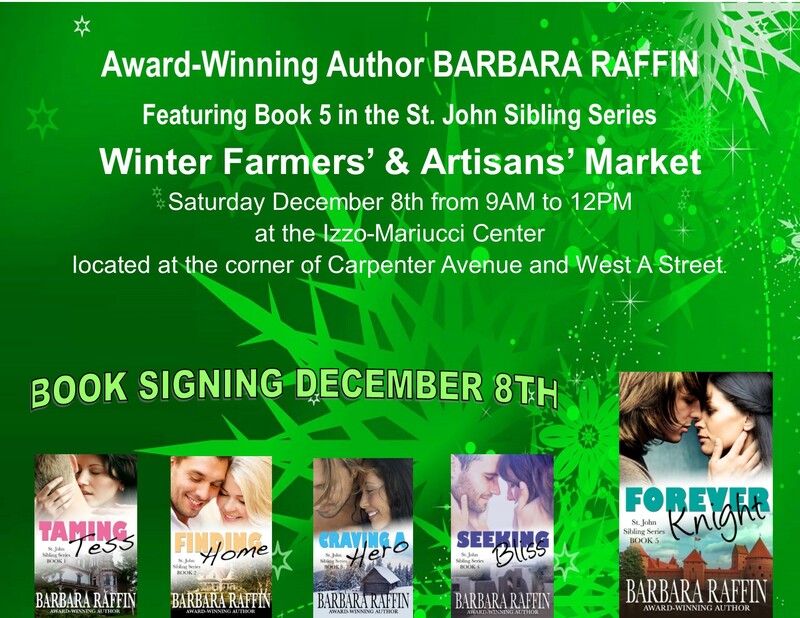 Book 5 of the St. John Sibling Series: FOREVER KNIGHT is available in print and I’ll be signing and selling the book at the Iron Mountain FARMERS & ARTISANS MARKET in the Izzo-Mariucci Center the morning of December 8th. Stop by & say HI! This entry was posted in Uncategorized on November 21, 2018 by Barbara Raffin. 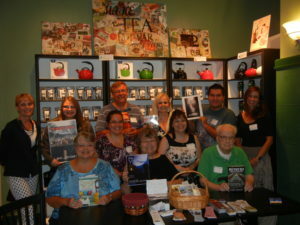 Hi Readers!!! 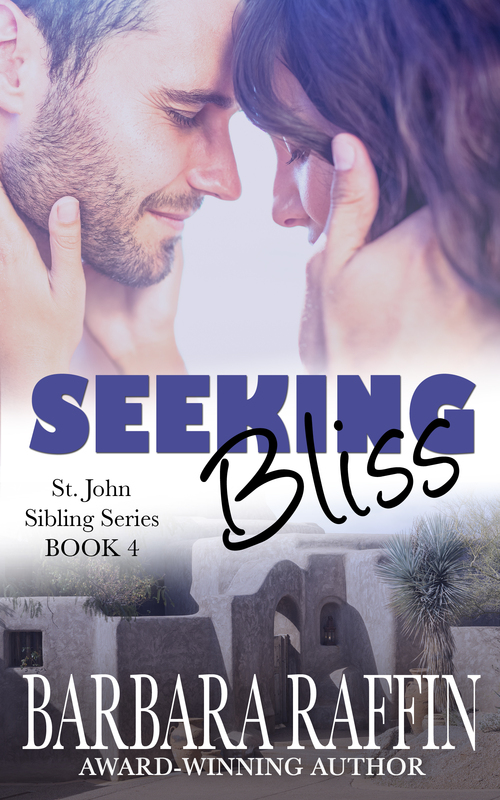 I’m so excited to be releasing the 5th book in the St. John Sibling Series! 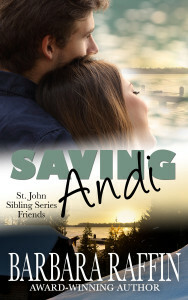 For those of you who have been waiting for the culmination of this family series, thank you for your patience. It’s been a long time coming, longer than I’d anticipated. For those of you new to the series, each book stands alone. But, spoiler alert: there’s a big family reunion in this last book. 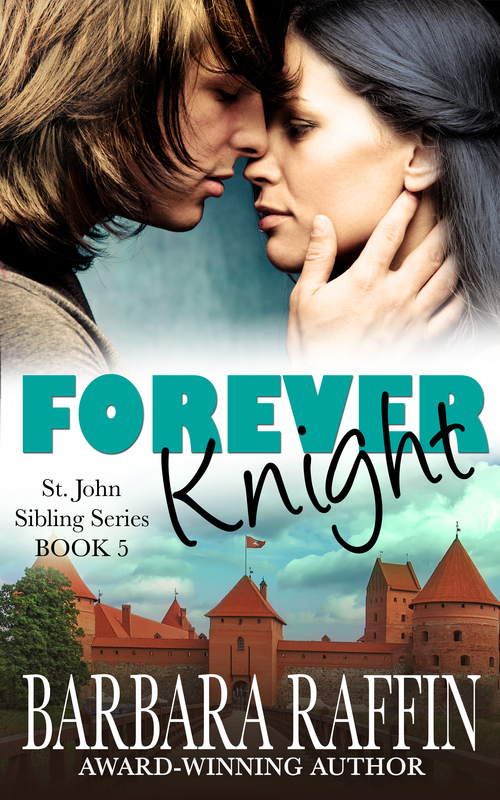 FOREVER KNIGHT: St. John Sibling Series, Book 5 to be released the FIRST WEEK OF NOVEMBER in digital format, paperback to follow. 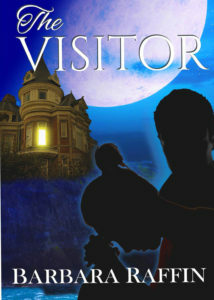 Find this FINAL installment of the series at Amazon Kindle, other formats to follow. Olympic level dressage rider, Gabrielle Varga, packed away all things childlike when her self-indulgent father chose his medieval-themed venue, The Joust, over his family. 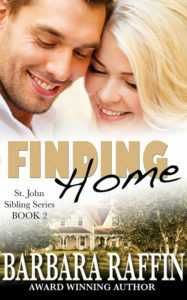 When she returns to nurse her ailing parent, it may take Renn St John, a stunt-riding Knight reminiscent of her father, to heal old wounds. 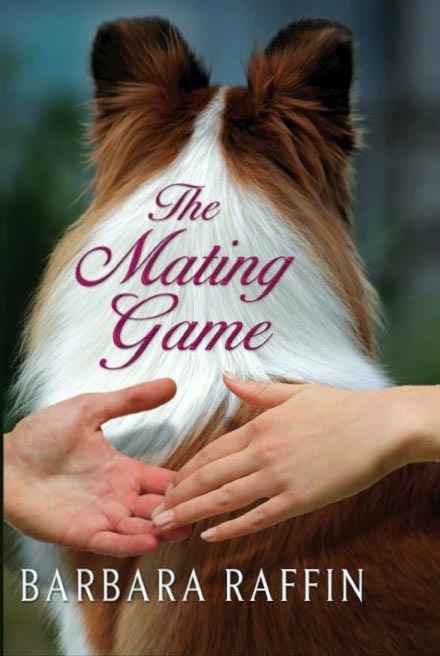 This entry was posted in Fiction Readers, NEW RELEASES, PROMO, READERS, Romance Readers, romantic suspense, Uncategorized, Writers and tagged Andalusian horses, animals in love stories, contemporary romance, estranged parent, Family relationships, forced togetherness, Friesian horses, humorous romance, Jousting, love story, Medieval them contemporary, Olympic equestrian, Quarter Horses, romantic Suspense, sabotage, stunt-riding on October 25, 2018 by Barbara Raffin. 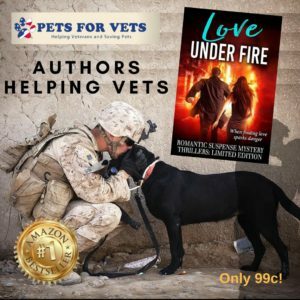 50% of the pre-order sales of the romantic suspense/mystery box set LOVE UNDER FIRE will be donated to the PETS FOR VETS program. 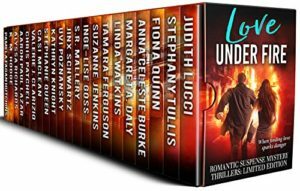 Written by 20 authors, many of whom are USA Today and Wall Street Journal bestselling authors, the 21 stories are selling for $.99. Release date is November 13th. Click on either image for more information. This entry was posted in Collections & Anthologies, Fiction Readers, PROMO, READERS, Romance Readers, romantic suspense on September 9, 2018 by Barbara Raffin. GET A HEAD START ON UNIQUE CHRISTMAS GIFTS!! 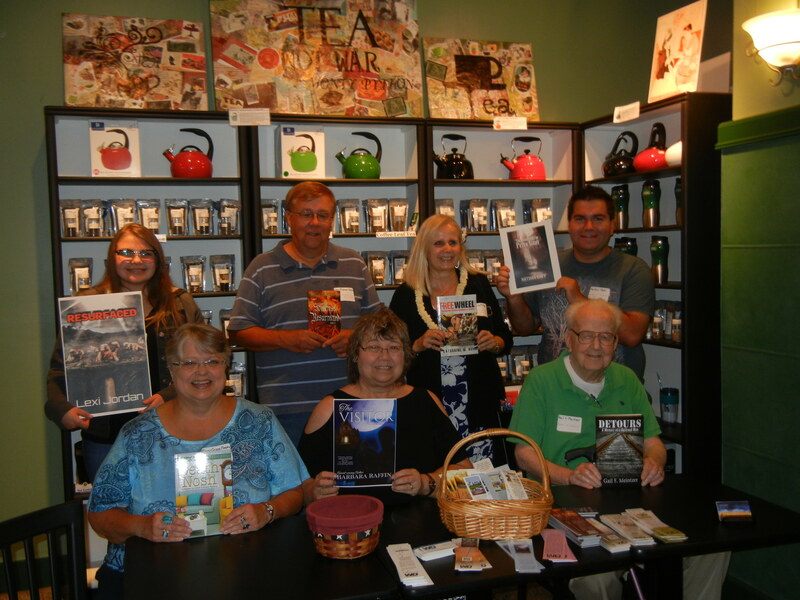 I’ll be signing books along with event organizer Gini Athey and other WisRWA authors at the Fall Festival of Quilts & Krazy Krafters Craft Show in Kaukauna, Wisconsin on November 3rd & 4th, Friday 4pm-8pm & Saturday 8am-2pm. On November 18th & 19th, I’ll be signing at the Holiday Craft Fair at the Catholic school in Norway, Michigan. 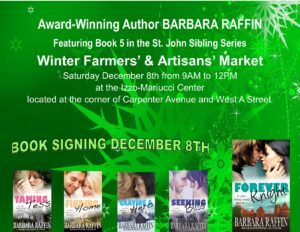 Saturday 9am-5pm. & Sunday 9am-3pm. To download any of the following, click on the cover. This entry was posted in Uncategorized on October 18, 2017 by Barbara Raffin. From the Aspen Gold competition: I enjoyed the mistaken identity first meet and the plot twists about the gaming world that kept you guessing about what Robbie had gotten himself into. I loved the beginning. Just too fun. 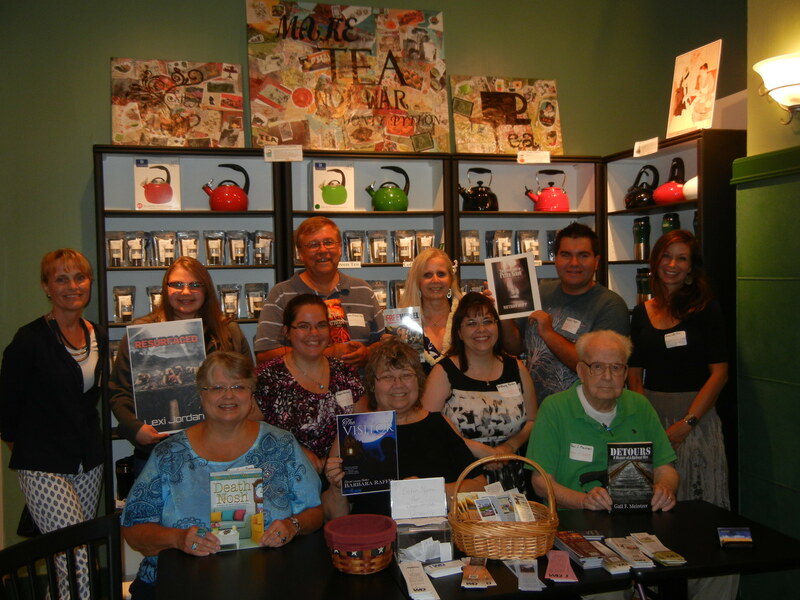 I’m grateful for the readers who take the time to read, judge, and comment on my books. 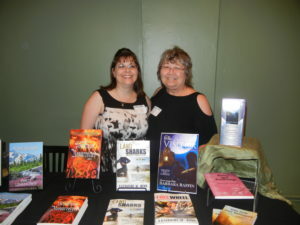 This entry was posted in Fiction Readers, Military Romance, Navy SEAL Romance, READERS, Romance Readers, romantic suspense, Woman in Jeopardy and tagged contemporary romance, Family relationships, love story, Military Romance, Navy SEAL romance, romantic Suspense on September 14, 2017 by Barbara Raffin. Shape shifter of clone? Which has returned Rebecca Tierney’s husband’s body to her nine months after he was cremated? 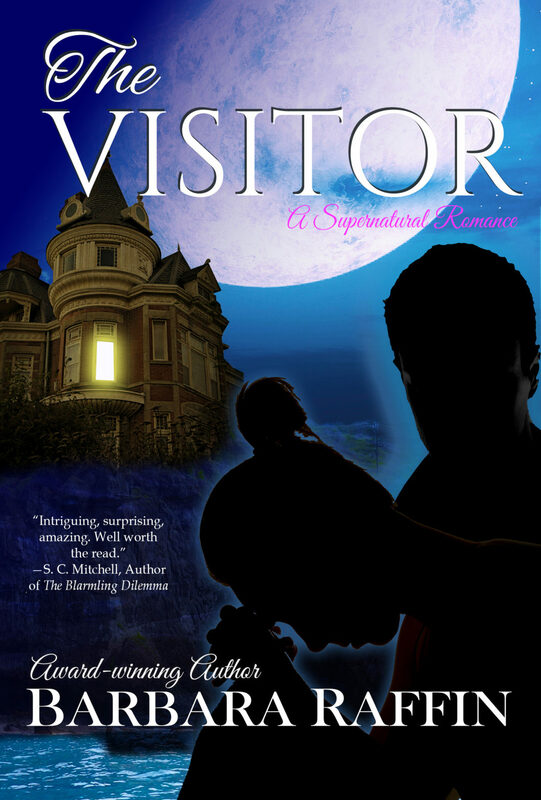 THE VISITOR searches an old Victorian house perched on the bluffs of Lake Superior for the key that will stop the dying among his kind. Rebecca Tierney has returned to her husband’s family home on the largest, deepest, coldest, and most unforgiving of the Great Lakes to dispose of his ashes. But the old house holds more than memories of a love ended too soon and the promise of immortality. Its secrets can free Rebecca from her grief and teach a man of logic that love is worth more than eternal life…if only Rebecca can open her mind and THE VISITOR his heart. This entry was posted in Uncategorized on August 24, 2017 by Barbara Raffin. Nine months after he’s been cremated, Rebecca Tierney’s husband shows up in her living room…naked. This entry was posted in Fiction Readers, gothic romance, NEW RELEASES, Paranormal, READERS, Romance Readers, romantic suspense, Sci-fi romance, Woman in Jeopardy and tagged alien, books set in Michigan, cloning, contemporary romance, gothic romance, Lake Superior setting, midwest setting, paranormal romance, romance novel set in Michigan, rural setting, sci-fi elements, Shape shifting on July 25, 2017 by Barbara Raffin.